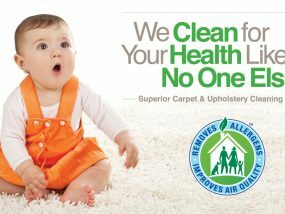 Drier, Cleaner, Healthier Carpet Cleaning. 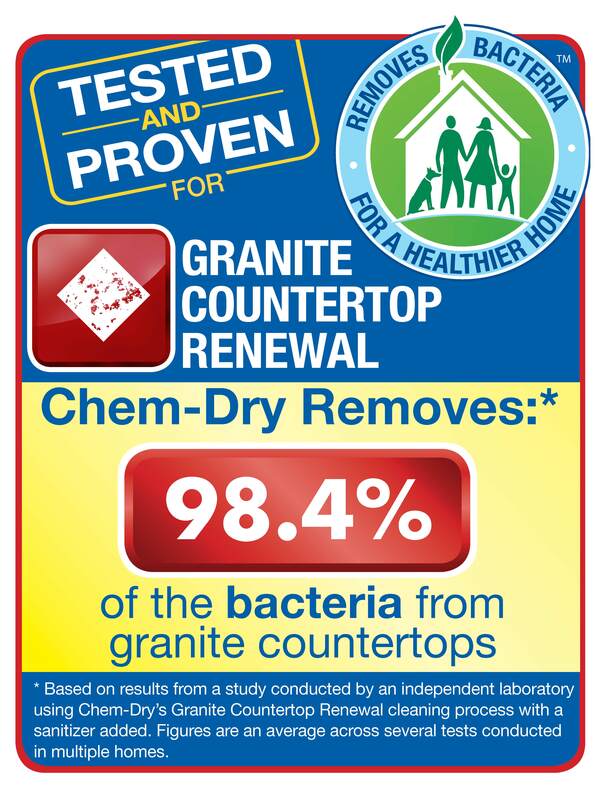 We Invented the Technology. Sparkling Clean & Ready to Use in a Few Hours, Not a Few Days! 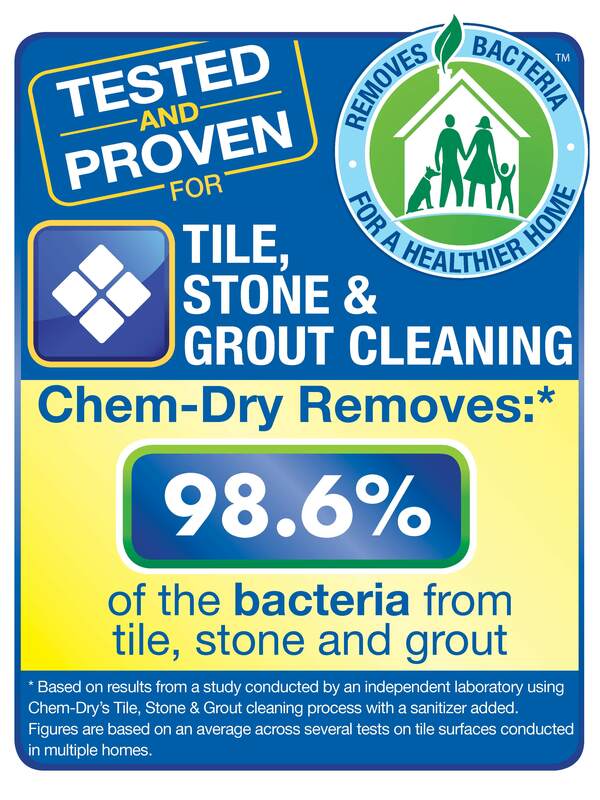 Kitchens, Bathrooms + More will benefit from this deep, safe & healthy cleaning. 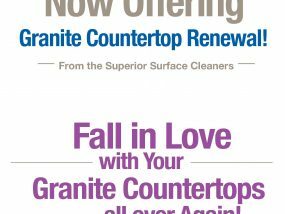 Renew your Granite Countertops and restore their original shine. 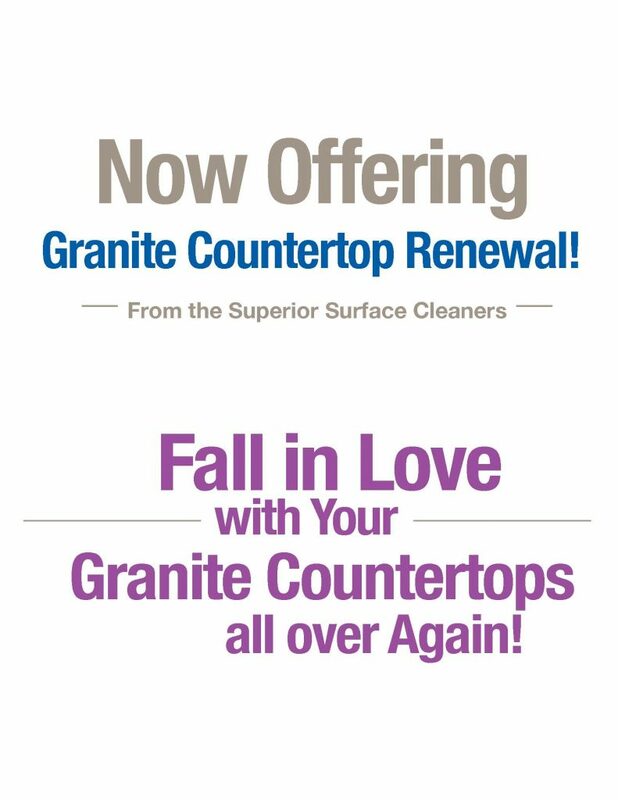 Promotional terms may vary, please call ahead with questions. 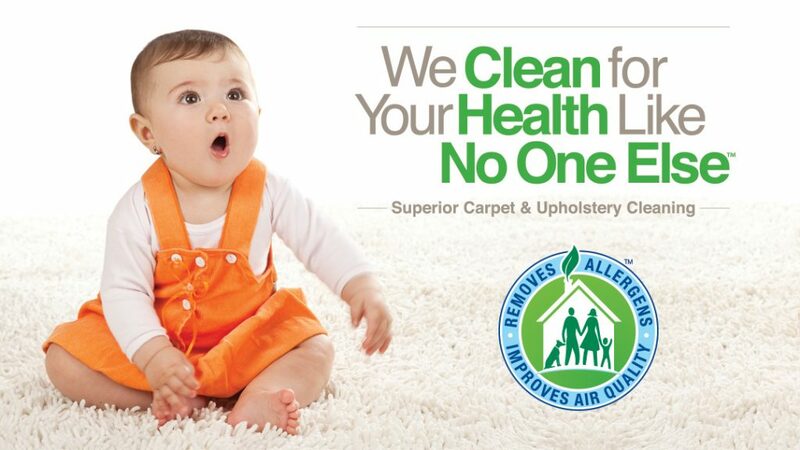 Hotels, hospitals, schools... No job too big or too small! 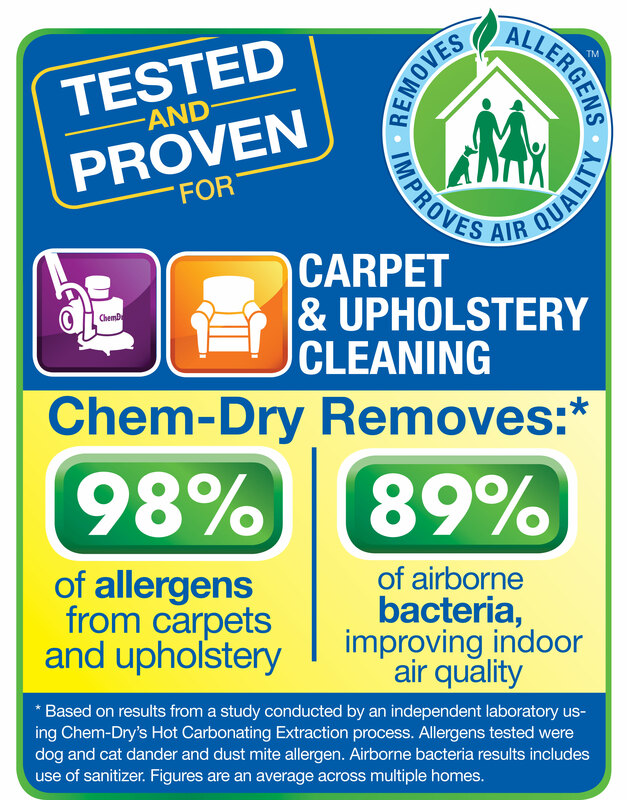 Chem-Dry technicians will work to clean your carpets and upholstery, meeting the highest standards in the industry.